Aladdin. . HD Wallpaper and background images in the Disney club tagged: disney movie aladdin. Aladdin is a good character. In Aladdin, he frees The Genie. In The Return of Jafar, he becomes friends with lago. 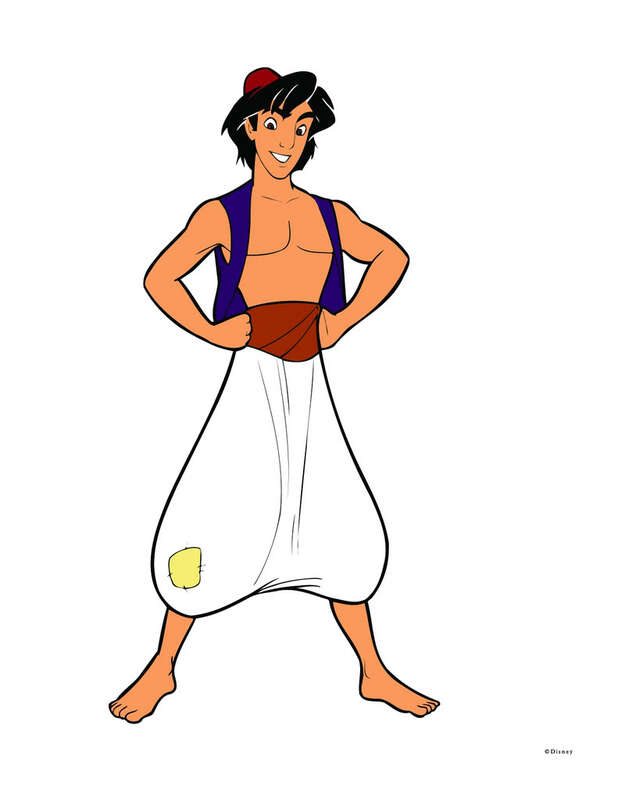 In Aladdin and the King of Thieves, he saves his father from Wicked Sa'luk. My favourite lines from him is, "Off to dinner!"